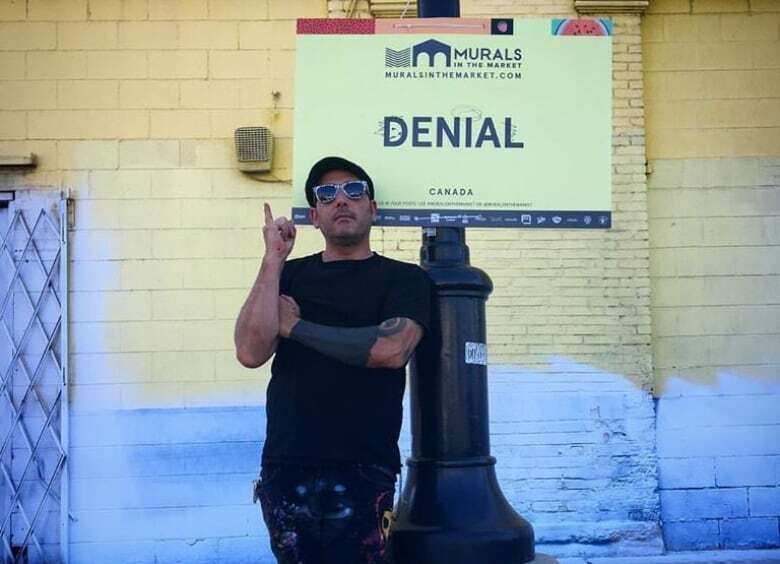 Daniel Bombardier — a.k.a Denial — painted a mural in Detroit's Eastern Market called "Detroit is the Future" that was featured in an Instagram post by Mercedes-Benz. The German automaker asserts that it can use the mural in its advertising without seeking permission from the artist, which Bombardier disputes. An internationally renowned, Windsor-based street artist is being sued by Mercedes-Benz. Daniel Bombardier — a.k.a Denial — painted a mural in Detroit's Eastern Market called Detroit is the Future in September 2017. It was commissioned as part of a continuing art festival called "Murals in the Market." 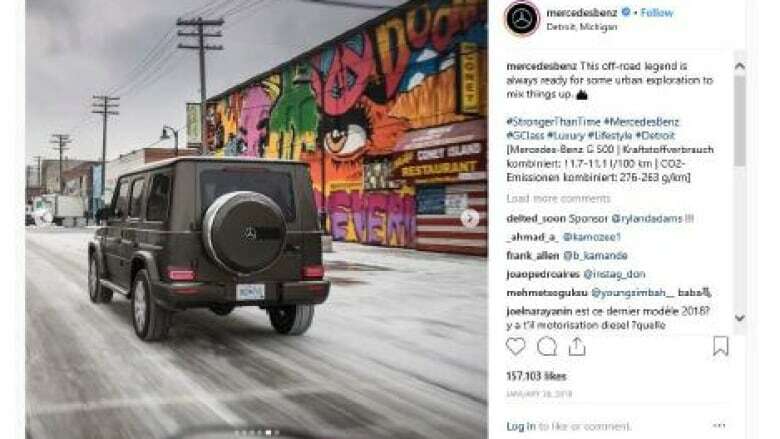 During the North American International Auto Show in January 2018, German automaker Mercedes-Benz featured the mural in an Instagram post advertising one of its luxury SUVs, in part of a series of posts featuring the vehicle in Detroit. According to court documents, Mercedes received a letter from Bombardier and the other artists in March 2019, threatening to file a copyright infringement lawsuit, because the automaker did not seek permission from the artists to use their work in its advertising. The company subsequently removed the post from its Instagram account as a "courtesy." 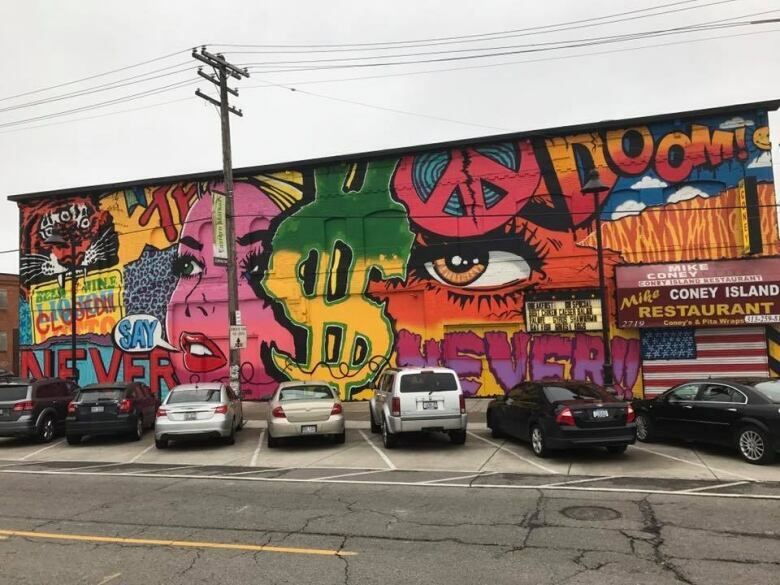 On March 29, Mercedes filed separate suits in Detroit against Bombardier and other artists who had similar claims, asking the court to rule that the use of murals in its advertisement did not infringe the artist's copyright and was fair use. The court filing also says Bombardier's mural "is exempt from protection under the Architectural Works Copyright Protection Act." View the court filing, obtained from the U.S. District Court (Eastern District of Michigan). Jeff Gluck, a California-based intellectual property lawyer representing Bombardier and the other artists, refutes the claim. 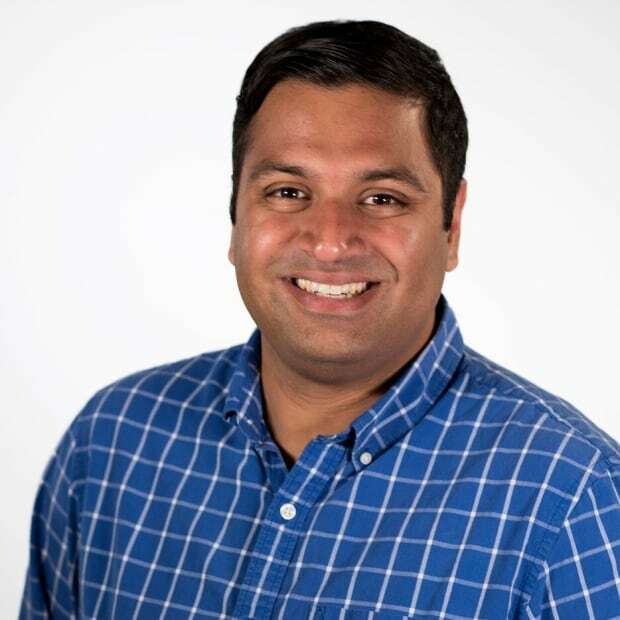 "Any original work of authorship fixed to a tangible medium of expression, whether that's a piece of paper, a wall, recorded music, is entitled to copyright protection," he said. "There's nothing that says if an original work of art is created outside, then it has no protection, and essentially that is what Mercedes is asking the court to declare." Gluck plans on asking the court to dismiss the lawsuit. He said there would be widespread consequences if the court were to side with the automaker. "Virtually tens or hundreds of thousands of murals and important works of arts that are outdoors would be stripped away of their protections virtually overnight," he said. CBC News contacted Mercedes-Benz but has not received a response.